"Over the years I've come to know so many interesting people here at CBC. Everyone here, whether they know it or not, is enriching this community; a community I will never forget." 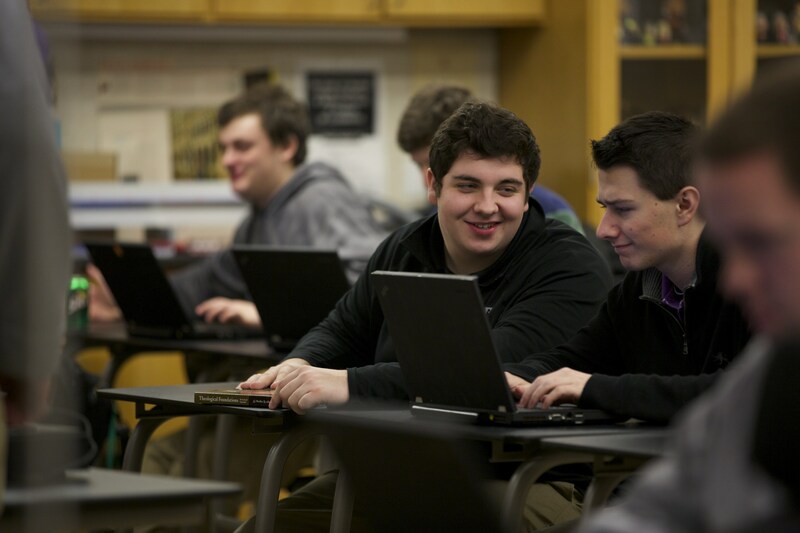 "A CBC High School education is about a transformation from boys to men. It is about the formation of a brotherhood that will stand the test of time. It is about service and discovery. It is about coming to understand the world around us and the people that live in it, and ourselves, through real-life experiences." "Looking back on my time at CBC I can definitely say that the experiences I have been through and the people I have met have made me a more open, more accepting, kinder person." 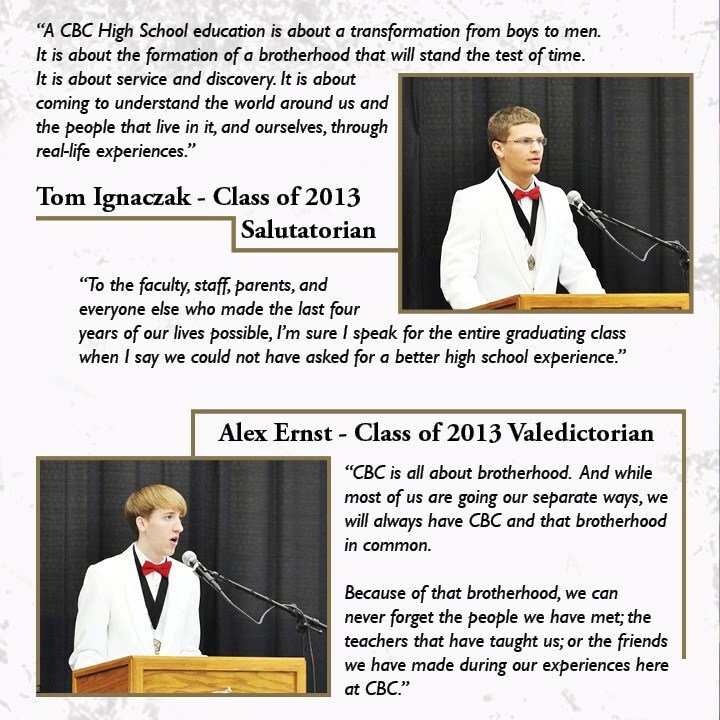 "I have learned about Brotherhood here at CBC. I’ve made friendships that will last a lifetime, memories that I will never forget, and people who will be with me forever." 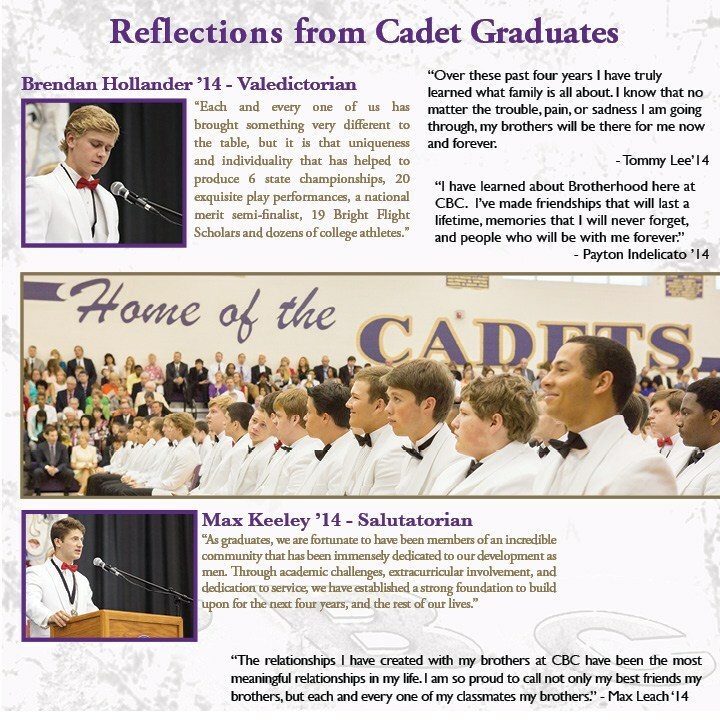 "Throughout my years here I started to notice CBC became more than just a school - it became my home. The people here became my second family. CBC became the place in my life where there were no boundaries. I wasn't labeled as 'a guy who played football' or 'a guy who did theater'. My friends always accepted me and encouraged me. I will be forever grateful." "Over these past four years I have truly learned what family is all about. I know that no matter the trouble, pain, or sadness I am going through, my brothers will be there for me now and forever. 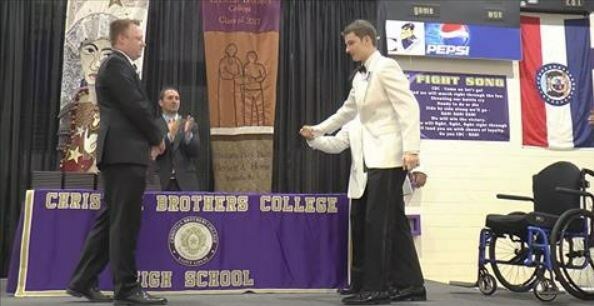 "The most special thing about our school is the brotherhood. 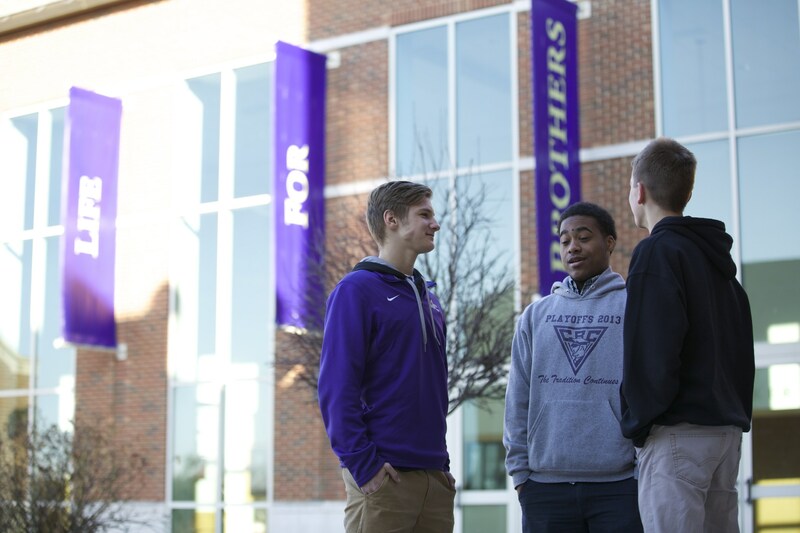 We preach that we are 'Brothers for Life', and while that is extremely easy to say, CBC is special because it follows it up with action."